Some high tech tools for finding out how well your teen driver is doing. 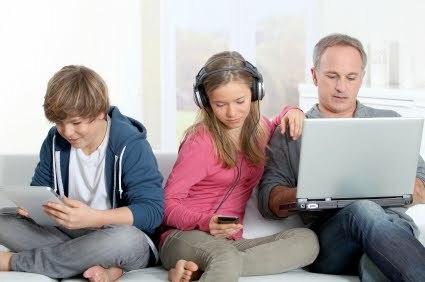 The latest Family Tech is online. Be sure to look for ones with two cameras able to be aimed forward while another faces back. Items purchased through Affiliate Links offer me a small commission without raising the price you pay.